Thanks Abzkaban, I only get a little time here and there so I've been plugging away at it. I put the more competitive land package in here - I don't own the cards, but wanted to see how they played with this and aim for them eventually. I took at the lands matters side all together and most of the regular Ghave synergy stuff. I ended up pulling a Demonic Tutor in UMA and picked up a Natural Order , so setup is getting smoother. I've played this a handful of times now and it's been awesome! Had an incredible turn 7 or 8 combo off with Mikaeus, the Unhallowed on the battlefield ( Protean Hulk ! ), and took everyone from 40 life down. I will say that Glacial Chasm is a definite all start that I've been able to easily grab if things are taking longer and I need to delay 3-4 more turns. 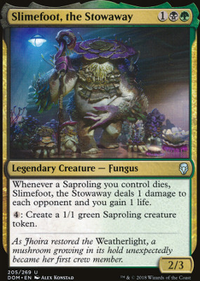 I've also been really happy with Ghave commanding this deck as he can produce so much value to setup for a big turn, creating sarolings to sac to alters for the next turn, or to be sacrificed to Skullclamp and Fecundity or Dark Prophecy to get me the cards I need. The flickers and recursions have all done their jobs with Avatar of Growth . Gotta take a few cards out... working on that. I could also use 3 or so cheap card draw. Super fun to play though. It always catches people off guard and is neat puzzle to sequence in working with what I've got, cause I always find I want to make it combo - get as many searches as I can with mana/spells enough left to protect me for another turn if I don't get everyone at once. Omnes_Spiritus - thanks for the thoughts! We beat you to them though, they are in the deck :). Except, for some reason Path to Exile didn't make it into this updated version, so it wasn't all for not! I run Marath too, and your deck is awesome. I've always been curious to try enchantress effects. 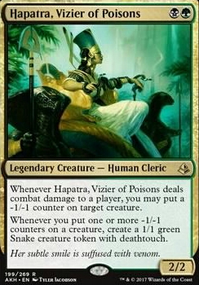 I would recommend Ivy Lane Denizen , Seedborn Muse , Basilisk Collar , Mentor of the Meek , Privileged Position , Cryptolith Rite , Ranging Raptors , Ripjaw Raptor , and maybe Fecundity if you're desperate for card draw.. which I doubt you are. Take those with a grain of salt, because I love your list. Those are just the major players in my list that I think you could benefit from too. I would recommend cutting Assemble the Legion . In my experiance its brutally slow and I've never been excited to see it in my hand. Tutors you desperately need tutors and you have to the best two with black, Demonic Tutor which us very affordable now with the UMA reprint and Vampiric Tutor , also Diabolic Intent is perfect for this deck. 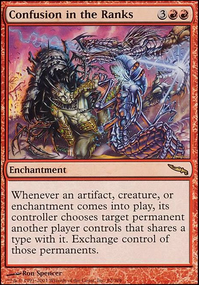 Not to mention Worldly Tutor or Natural Order to find the specific creatures you need I would also suggest removing creatures like Lotleth Giant or Hatchery Spider, they're mana cost is way too high and their etbs are mediocre. Also you're running Jarad and he combos excellently with Lord of Extinction to continually throw at all your opponents, and can be reanimated over and over. Now reanimation comes easy, so I would suggest subbing Meren of Clan Nel Toth , and ramp this damn deck needs ramp. Llanowar Elves , Fyndhorn Elves , Birds of Paradise , also take the Elves of Deep Shadow and Golgari Signet from your Golgari guild kit and throw them in there. Abrupt Decay is also a must as it has versatility like Assassin's Trophy but is uncounterable. Not to mention the Bane of Progress is a fantastic enchantment/artifact board wipe. Speaking of board wipes, you need some in EDH so I would recommend either Toxic Deluge a sweeper which is more affordable or Damnation . 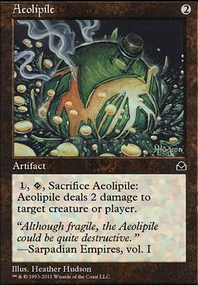 Toxic Deluge is faster than Damnation however and gets around indestructible, run both for most optimal removal. 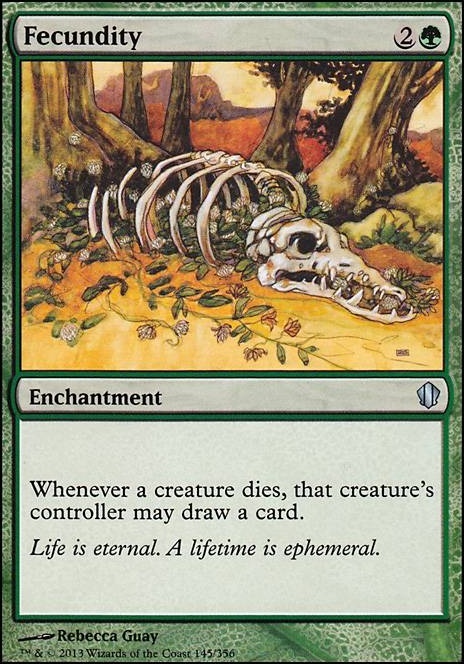 Cut down your creatures from 39 to 35 and I would suggest some infinite win-cons. Mikaeus, the Unhallowed and Triskelion fit very well in a reanimation shell (basically Mike gives Trike undying to which he can infinitely throw damage at your opponents and sac himself to reset undying and do it all over again) or even the good old Necrotic Ooze combo, which is Necrotic Ooze+ Phyrexian Devourer + Triskelion which you can set up with buried alive. Get Necrotic ooze, gets both the activated abilities of Trike and Devourer hit your opponent with 1/1 counters based on the cmc of the cards your exiling from the top of your deck. 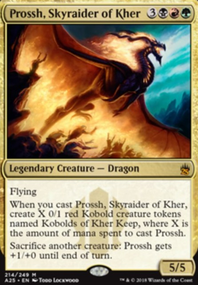 Also get Protean Hulk, the creature is busted and can fetch wincons 6 cmc or less. 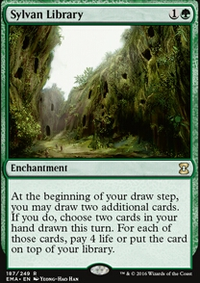 Card draw is also vital, I would suggest Sylvan Library or Fecundity as one is the best card for drawing in green the other is great for graveyard strategies but it does fuel your opponent as well, so play it wisely. For Karador: consider adding Fecundity, Viscera Seer, and Vampiric Rites for more card draw. I think Ramunap Excavator could go, because I don't see how it helps you all that much, but please explain to me if it does. I think you could cut Twilight Prophet, too. I can see how it would be useful, but all can see how it doesn't add much to what you want to do. You could maybe cut Animate Dead, Dread Return, and Unburial Rites as well. 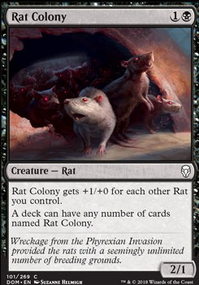 If you want to keep them, then I'd consider running more reanimate cards instead of just those three. Otherwise, just let Karador handle that part of the deck. Tortured Existence is another card to consider to help with Karador synergy. For Animar: Consider more creature ramp, adding mana dorks like Llanowar Elves, Elvish Mystic, Fyndhorn Elves, etc to ramp out quicker. Zendikar Resurgent could be helpful, as well as Lifecrafter's Bestiary (for both decks). Also consider adding the Signets to help with mana ramp and fixing. I'd drop Hardened Scales. It would be a great card if you had a +1/+1 counter focus, but you don't appear to have that, so it must just be there for Animar, and you can't really tutor for it, and really isn't necessary for your deck to do what you want.